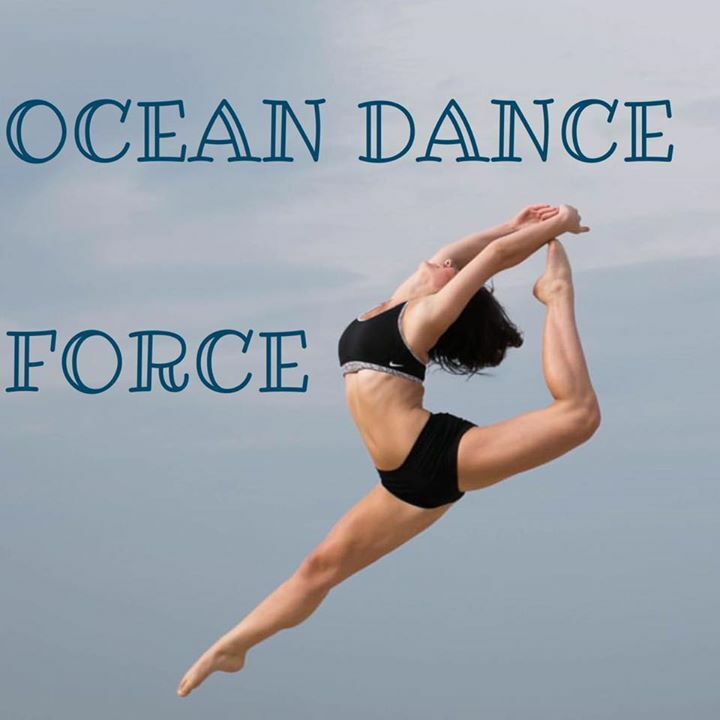 Our Goal at Ocean Dance Force is to encourage the values of hard work, mixed with discipline, confidence and love. Our team of professional and dedicated staff teach the command of dance technique along with nurturing your young dancer. Tiny dancers climb the sparkly rainbow & soar through the Cotton Candy Clouds as magical unicorns in this sweet ballet & tap dance camps! We provide comprehensive in-home music education in piano, voice, guitar, bass, drums, violin & most traditional school band instruments!